CCTV Services Protecting your home and commercial property with professional CCTV, installations, maintenance and repair services. 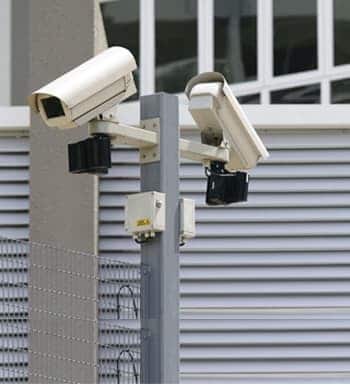 Closed Circuit Television is now a popular security method, not only for local businesses but also domestic homeowners and the public sector. The visual impact and high level of security CCTV systems provide mean that you can deter intruders and protect your property and assets. 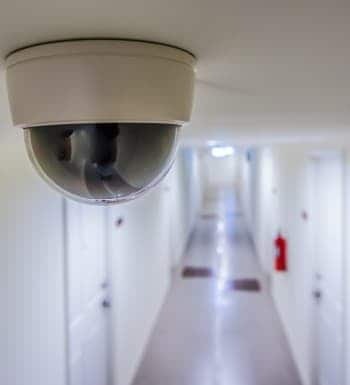 Wilson Alarm Systems Ltd are not just an alarm company, we also work extensively with CCTV systems and offer a wide range of services and branded systems. 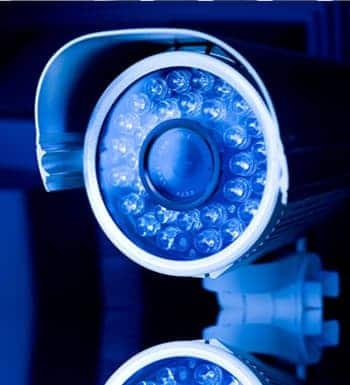 Fully trained to a high standard, our engineers are able to work with many brands of CCTV products, offering affordable CCTV installations and repairs for faulty equipment and upgrades. With over 25 years industry experience, Wilson Alarm Systems Ltd have created an established track record in providing a range of flexible, cost-effective monitoring systems and solutions to address your specific security surveillance needs. We are able to cater for a broad customer base including our local authorities, commercial properties, retail and domestic homeowners and for additional security measures we also provide access control, door entry systems and intruder alarms. Wilson Alarm Systems carry out a full CCTV maintenance check, ensuring that all CCTV cameras are cleaned and are functioning as they should. We check the quality, focus, movement and wiring, carrying out an extensive service at an affordable price. We can provide both multi and single CCTV cameras on one whole system to suit our customers own individual requirements. Here at Wilson Alarms Systems Ltd, our most preferred brands of CCTV camera we work with and install are Dennard, Vantage, Genie, Bosch and Samsung. Simply click on the brands below for more information. If you would like more information regarding any of our services, please do not hesitate to contact us today by filling in our online enquiry form or contact our Leicester office on 0116 245 3030, where we would be happy to help you further.